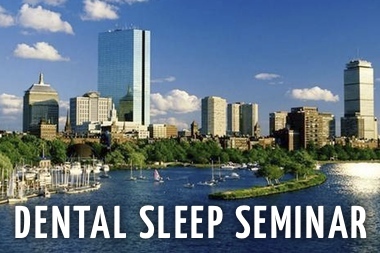 Sleep Group Solutions (SGS) a leader in dental continuing education take pride in offering dentists top level dental sleep medicine courses. 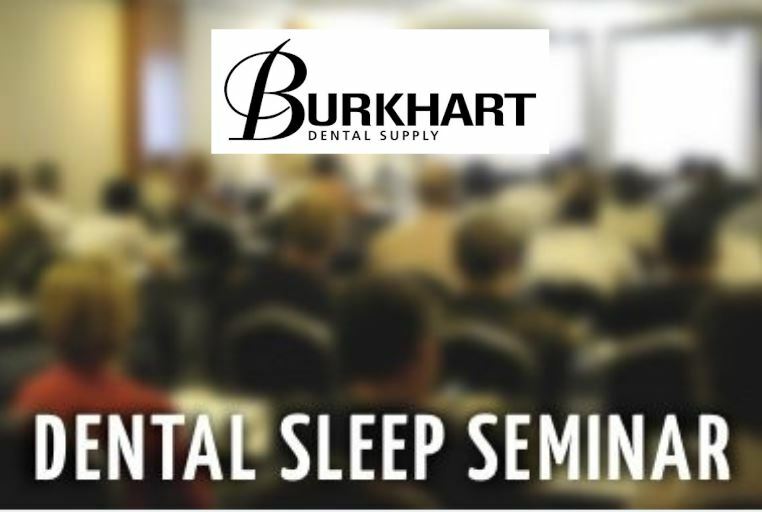 With an increase in sleep apnea research and studies, Sleep Group Solutions offers the only turnkey program for Dentists to implement a Dental Sleep Medicine Protocol. Upcoming Lectures Include California, DC, and South Carolina. Recent studies from the Journal of the American Medical Association prove sleep apnea linking to dementia in women. Breathing disorders, such as sleep apnea are getting more attention and research in the medical field, and the dental field has perked an interest. 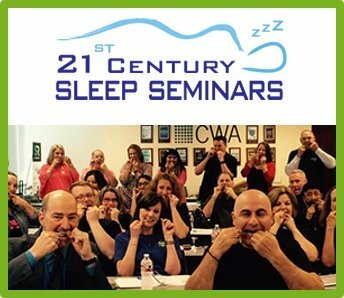 Dentists are filling class rooms across the US to gain dental continuing education on how to screen and treat sleep apnea in house, through oral appliance therapy. 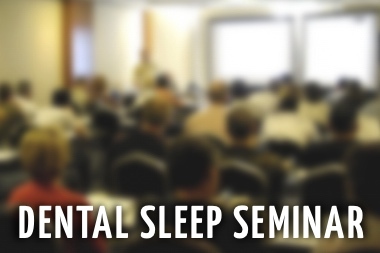 Sleep Group Solutions continues to provide dentists with the education needed to treat OSA. 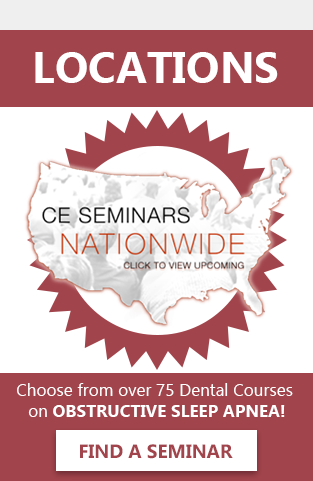 “ In 2013 we offered the dental community 75 courses to choose from. With such an increased demand from the dental community, our 2014 calendar has over 100 courses.” John Nadeau, VP Sleep Group Solutions. SGS live two day courses have been paving the way for dentists and staff members to get a hands on and in depth experience on their role in the treatment of OSA. SGS courses are taught by wet finger dentists who have successfully been treating sleep and have countless positive case studies. 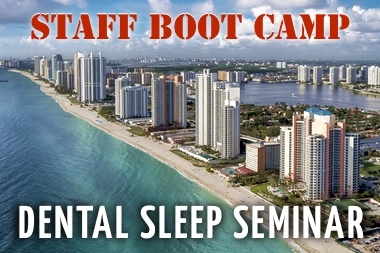 “SGS has by far the best Sleep professionals on board, and our courses offer the only turnkey program out there.” says John Nadeau. 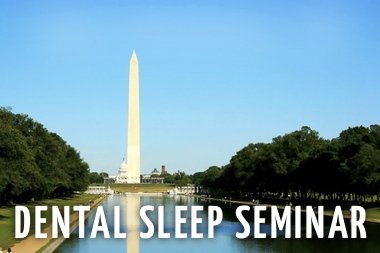 “Dental Sleep Medicine has not only become a revenue generator for general dentistry practices, but a life savor for patients.” mentions Mr. Nadeau. 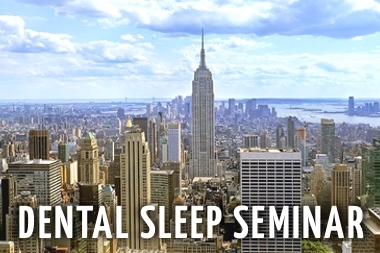 For dentists interested in learning more about their role in OSA, our upcoming courses include California, DC, and South Carolina. Log onto SleepGS.com to register and learn more.